After much debate, we decided to sell our Yukon Denali and go for a BMW instead. I know most of you are probably thinking “that’s not a BMW” but in our eyes, it’s totally a BMW. 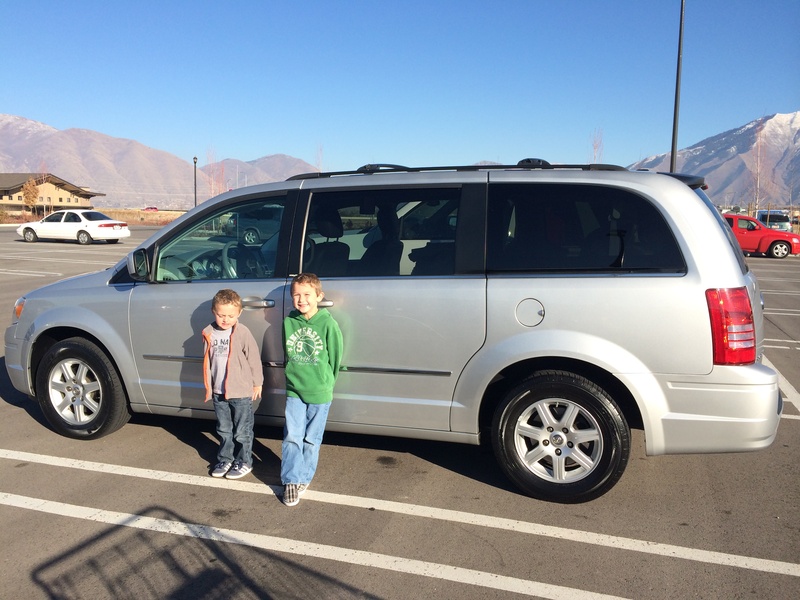 We call her the “Big Mormon Wagon.” She will save us money on gas, save our arms from lifting heavy car seats so high into the car, give us more room, provide two quality TV screens for long trips, and warm our behinds when it’s cold outside.